I’m not going to dive into discussions whether WIX is a good platform for creating a website, it has its pros and cons. For example, it enables people to easily create a website but at the same time, WIX is not the best tool in terms of SEO friendliness. Additionally, one of the most annoying things was that WIX did not support Google Tag Manager. From time to time I noticed threads on forums, Reddit, and elsewhere where people were trying to find the answer. No luck. Even though WIX supported Custom HTML widgets, they did not work with GTM code inside of it. 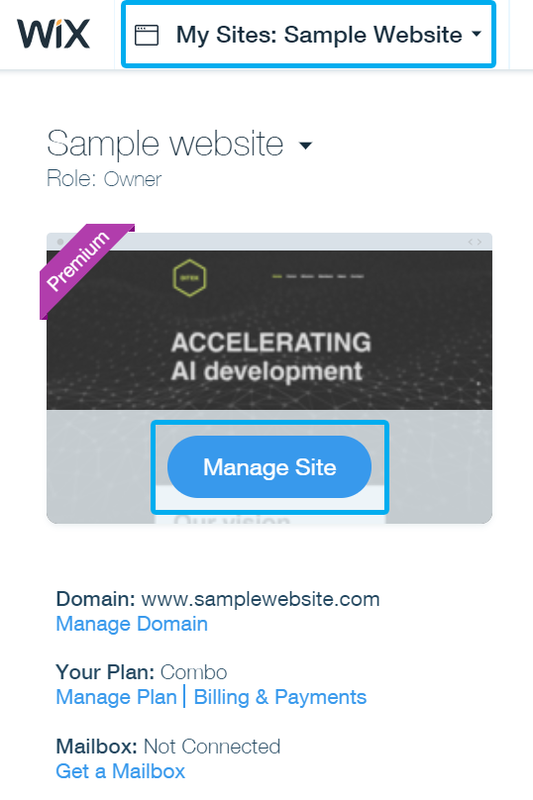 Luckily, those dark times are over because WIX recently released a built-in support for GTM. Hooray! 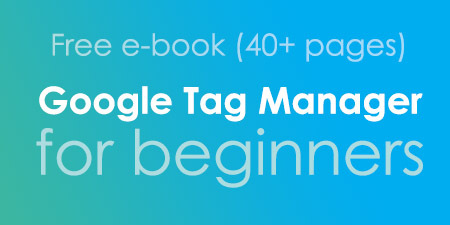 Today, I’ll show you how to easily install Google Tag Manager on WIX website. As I have mentioned before, WIX’es Custom HTML widgets did not function properly with GTM container code in them. And this approach still doesn’t work. 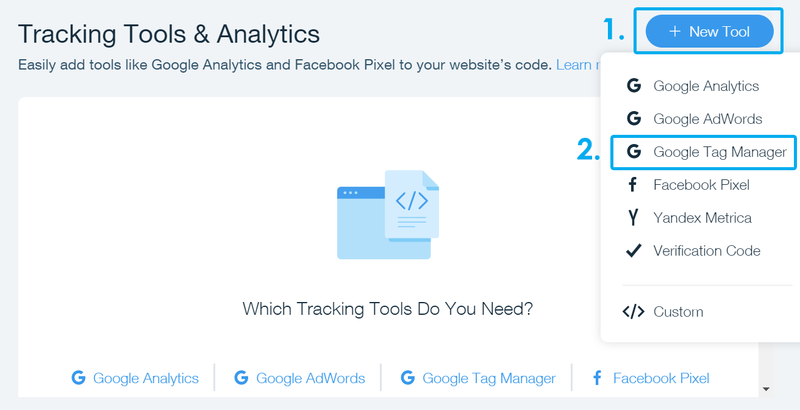 The only way you could enable Google Analytics Tracking was by going to a dedicated Analytics section and adding GA tracking code there. But what if I wanted to track particular clicks or other interactions happening on a website? Usually, GTM was the tool that could do that. Well, too bad because WIX did not care much about it, therefore GTM fans (and WIX users) were crying in the corner (or switching to another website builder). Thankfully, that time is over and GTM can be installed in no time. First of all, this feature is only available for paid plans of WIX. If you’re still using free plan, sorry, there’s no workaround. You’ll either need to upgrade or stay without tracking data. If you’re on any premium plan, continue reading. Login to your WIX account and choose the website where you wish to install GTM, click Manage Site. Then, in the left sidebar, go to Tracking & Analytics. 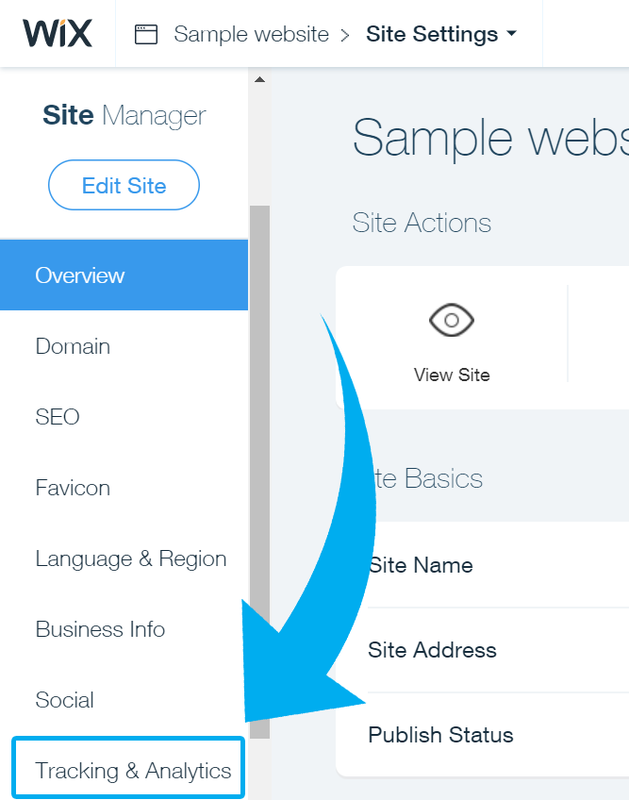 Finally, in the top right corner, click New Tool > Google Tag Manager. Also, it’s hard to miss but I’d like to note that GTM wasn’t the only addition to WIX’es Analytics Stack. In the screenshot above, you can also see Facebook Pixel, Yandex Metrica, Custom Script, etc. Now, let’s test whether Google Tag Manager container was added correctly. 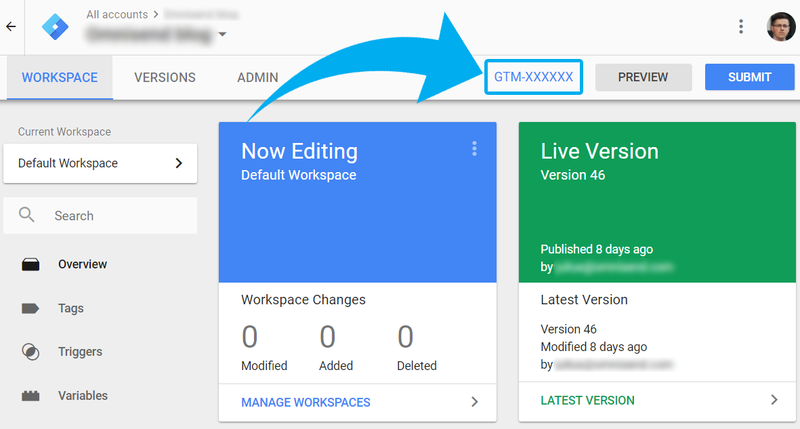 Enable Preview and Debug mode (by hitting Preview button in GTM), go to the website you’re working on (the public part) and refresh the page. A debug console window will appear at the bottom of your browser, showing detailed information about your tags, including their firing status and what data is being processed. If that happened, GTM was implemented successfully. If preview and debug mode did not appear, read this guide where I mention most common reasons and how you can fix them. 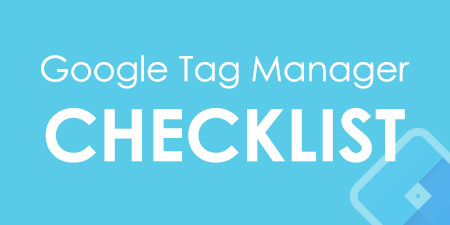 You can also install and use Google Tag Assistant, Chrome extension which checks Google’s tracking codes (including GTM) and reports if there are some errors. Start creating triggers, tags (tracking codes) and publish them on a website. Here are several ideas what you can do next. Finally, WIX developers have implemented a native support for GTM. 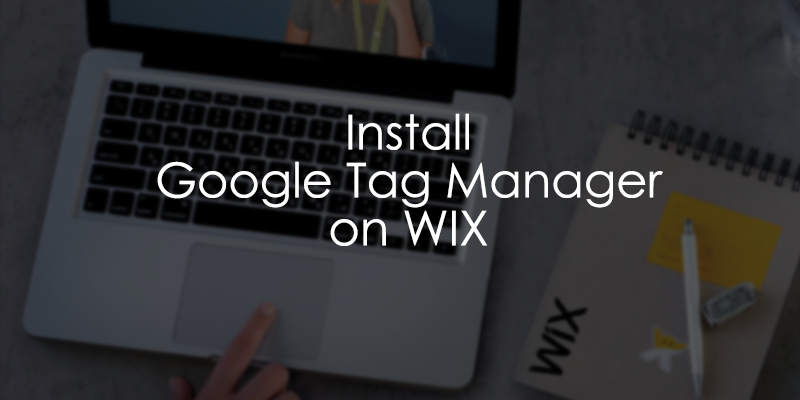 From now on you can easily install Google Tag Manager on WIX websites by added container ID in Tracking and Analytics section of website’s management. The only requirement here is to upgrade that site to a paid plan. Got questions? Feel to ask in the comments section below. EXACTLY what I needed. Thank you for the great and simple article! Hi, you can have some GA events/tracking hardcoded on a WIX site while tracking other interactions with GTM + GA. 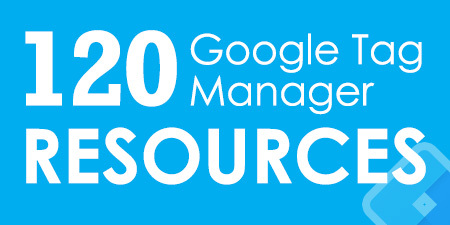 But it is highly recommended to eventually migrate all to GTM. Just try to avoid duplicate events (when the same event tracking is both hardcoded on the site and is implemented via GTM). do I need to have both GA and GTM Connected to my WIX Website, or can i remove the GA snippet once GTM is there? Hey, no. If you connect GTM with WIX, then you should install Google Analytics via GTM. After that is complete, remove the directly added GA snippet from the WIX settings. I'm struggling to track pageviews in Wix. When i go to a new page the GTM preview and debug pane shows that the page didn't reload so the previous pages messages still show. Only the url changes and page view tracks when i reload. I noticed that Google uses Page View whereas wix uses Pageview and I followed their documentation but it doesn't work. Hey, not sure. WIX's documentation how to track pageviews is precise. - You need to create a custom trigger "Pageview" (with uppercase P) and assign that trigger to Google Analytics Tag. - Also "All pages" trigger must be added to that GA Tag (if I remember correctly). That's the first time I'm installing GTM on Wix (not a fan). Seems like I have exactly the same problem as KAYGEE. Google Analytics tracking works fine out of the box. However, GTM (even if you add the GTM code manually via "Custom") doesn't want to work properly. If you go to the page directly, the pageview is recorded properly, but if you click to another page via a link, the code is not recording a new page. It looks like the page is not properly refreshed, but instead a new iframe is loaded... though the URL and Page Title is updated, the GTM doesn't recognize it as a new page load.... any ideas? I'm using Tag Assistant, GA Debug with JS console and Real-Time reports to test. That's exactly it. I'll keep looking for a solution and will let you know if I find one. Please let me know if you find anything as well. Fixed, kind of.... I followed the instructions on this page - https://support.wix.com/en/article/setting-up-google-analytics-using-google-tag-manager and it seemed to work. So you can forget about implementing GA Pageview tracking in GTM as you normally would for other websites. Yes, normal pageview tracking will be impossible because only the first page loads properly. All other pages require Custom trigger. Now, regarding Multiple installations, could you share a link to that website? If that's very privat, you can send me an email to julius [at] analyticsmania.com. Yeah I did use that solution and got that same multiple installations message. That initital Pageview for one user end up being recorded multiple times because everytime a user goes to a new page it records the initial one instead of the new one. To track pageviews after that initial one loads, I followed their documentation but with a bit of a twist. I've decided to track Wix pageviews with Google Analytics event tracking. So any pageviews after the 1st one loads i look at under event report rather than page view reports. Very useful post and comments are even better! Still, I am having the same issue with “Multiple installations of Google Tag Manager detected”, and no idea what to do... Have you find any solutions yet? Try entering only numbers from that ID, leave "AW-" out. 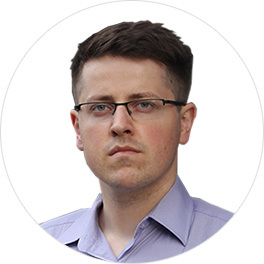 Hi Julius, Thanks for the post.i have one question , can i implement ecommerce tracking code in wix ? or can i build datalyer there ?? Theoretically, yes. You can have a dataLayer on any website if you have access to it. However, I'm not that well-familiar with WIX'es capabilities, therefore, I cannot give you precise advice. I have tried several ways of tracking embedded YouTube videos on my Wix blog website - it didn't work for me. The events even don't fire. Do you have any idea what can be done about it?